This Thursday, April 14, you can eat lots of great soup from local chefs and restaurants and benefit the Homeless Services Center (HSC) in Santa Cruz. 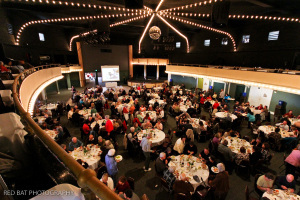 The 12th Annual Soupline Supper and Benefit Auction is at the Cocoanut Grove at the Santa Cruz Beach Boardwalk (400 Beach St.), Thursday April 14, 2011 from 5-7pm. 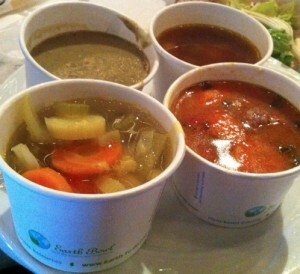 For $25 per person or $50 per family, you receive soup, salad, bread, and dessert. 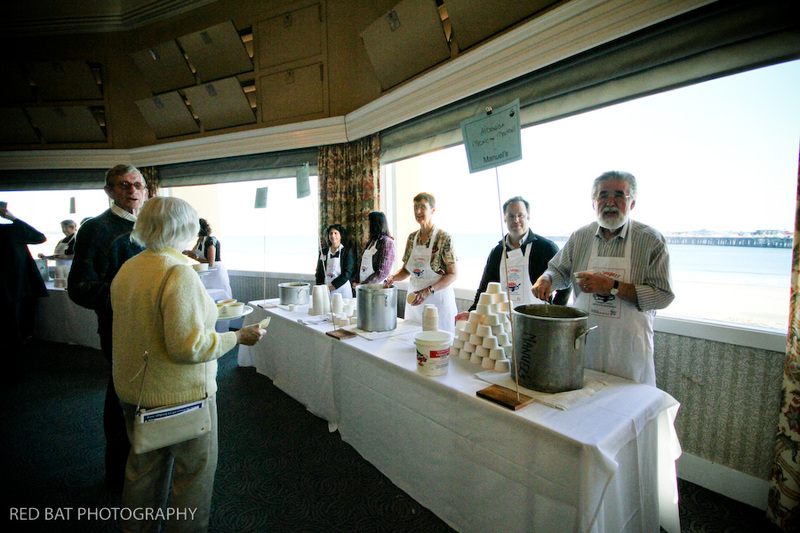 The event is set up with different booths where chefs serve their homemade soup, so you can choose which ones to sample. 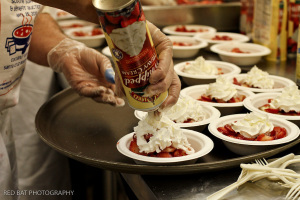 Buy tickets by phone (831) 458-6020 x2101 or online at www.scshelter.org (click on Donate Now! and choose “Soupline” for the designation). 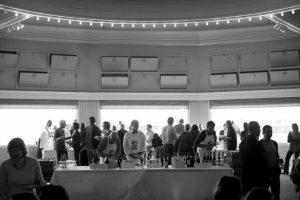 More than 40 restaurants are participating including La Posta, Gayle’s, Sawasdee, Hindquarter, Nuevo, Manuel’s, Zoccoli’s, Cafe Sparrow, Saturn Cafe, Erik’s DeliCafe, The Buttery, Stagnaro Bros, Laili, Pearl of the Ocean, Clubhouse Kitchen, Pacific Cookie Company, and India Joze. The Homeless Services Center is a community-supported non-profit organization dedicated to the coordinated provision of services for homeless persons. The goal of the Homeless Services Center is to provide both emergency and transitional services to homeless individuals that will enable our clients to achieve self-sufficiency.